Netflix rocks! I love my streaming Netflix over my Roku box. 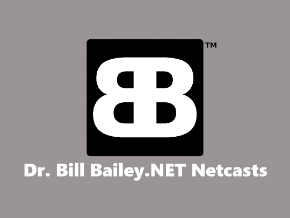 Now, they have an improved web based player for your PC, or tablet devices! “Netflix just rolled out a completely revamped video player for browser-based viewing, and I gotta say, it’s pretty slick: Not only does it come with lightbox-like text overlays while a video is paused, users can also preview entire seasons of a TV show while they’re watching one episode of the show in full-screen mode. I was told by Netflix that this is currently rolling out across the web. Netfix users can also resize the browser window during playback, and the video is resized fairly smoothly. 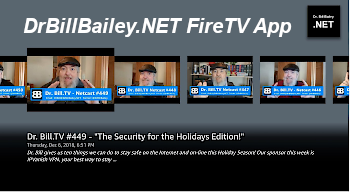 This should make it easier to watch something while you’re doing something else on your computer, or adjust the size of the video window to play it on a connected TV. A major upgrade to The GIMP, Facebook Appstore? Blubrry PowerPress 4.0, Geek Software of the Week: AM-DeadLinks! Major camera confusion, and a surprise ending! Geek Software of the Week: AM-Deadlinks! This week’s GSotW is mind-bogglingly useful to clean up your old bookmarks. Stuff disappears on the Interwebs all the time, so it is good to check our your bookmarks occasionally! “AM-DeadLink detects dead links and duplicates in browser bookmarks and text files. If a bookmark has become unavailable you can verify and delete it permanently. Additionally you can download Favicons for all your Favorites and Bookmarks. AM-DeadLink is Freeware! Powerpress 4.0 is Coming Soon! 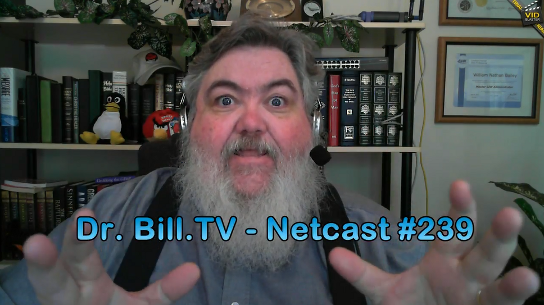 Powerpress powers the Dr. Bill.TV Netcast here on the Blog! New features listed below will be coming soon! From the RawVoice Press Release! “Blubrry PowerPress 4.0 brings the latest essential features for media creation to WordPress, including the hottest updates to the new iTunes specifications. ‘I am proud of this release of PowerPress, in supporting the latest iTunes podcast specs, additionally this update introduces innovative features first to market for the 10’s of thousands of media creators that rely on PowerPress,’ said Todd Cochrane, CEO of RawVoice. 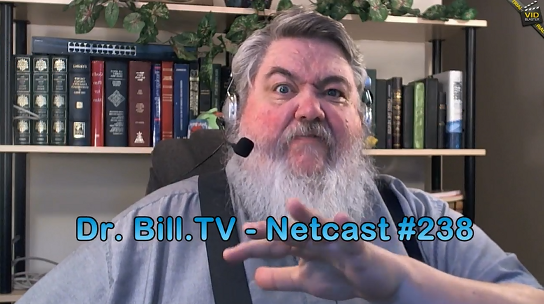 ‘Feature Episode’ that allow podcasters to designate a primary episode, which can be used to introduce the podcast or lead in to a new series. A Feed Episode Maximizer ‘option’ for shows with episodes in excess of what can currently be included in a feed. This feature allows the podcaster to maintain the latest 10 episodes in iTunes with all of the extensive episode data. 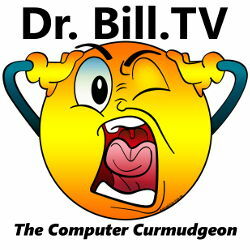 The rest of the episodes are listed in a way that maximizes the number of episodes that can be listed on iTunes / Zune etc. Perfect for the serial podcaster with an extensive episode library. Facebook now has an Appstore. Does EVERYONE have an Appstore now? Oh well, I have to wonder if you really NEED Facebook apps! “Today, we’re announcing the App Center, a new place for people to find social apps. The App Center gives developers an additional way to grow their apps and creates opportunities for more types of apps to be successful. A Major Upgrade to The GIMP is Out! The GIMP 2.8 is out! And, it is causing quite a buzz in Open Source circles! It is time to upgrade! And, if you haven’t tried the GIMP yet, download it and give it a spin! It is my favorite Open Source image editor! I use it all the time! Flash and PHP Both Have Security Holes That YOU Should Patch Now! Security issues with Flash and PHP! Dewd! Patch as soon as possible! “Adobe pushed an emergency patch Friday for its Flash Player to fix a flaw that’s being actively exploited to attack computers running Windows. The Adobe fix aims to cure an ‘object confusion vulnerability’ discovered in all versions of the player — Windows, Macintosh, Linux, and Android — but thus far has only been used to attack Windows systems using Microsoft’s browser software, Internet Explorer, according to a company bulletin on the subject. Malware exploiting the vulnerability is being delivered in email messages containing an attachment. The email, though, is highly targeted, which means it’s directed at a limited number of individuals. Adobe’s PDF file format has become a popular vehicle in recent times for delivering a malicious payload to a computer, according to John Harrison, a group product manager at Symantec. ‘The malicious attachments that are coming these days don’t include executables; they’re a PDF or [Microsoft] Office document,’ he told PCWorld.